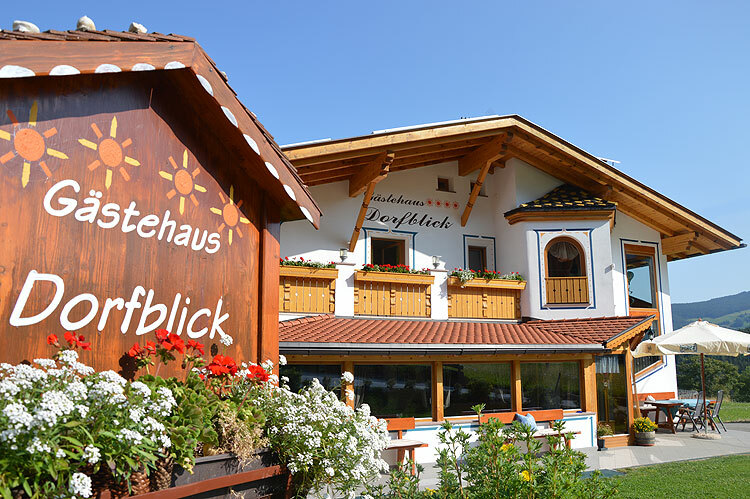 Welcome to Dorfblick, our small Bed & Breakfast accommodation in the well-known village of Castelrotto. 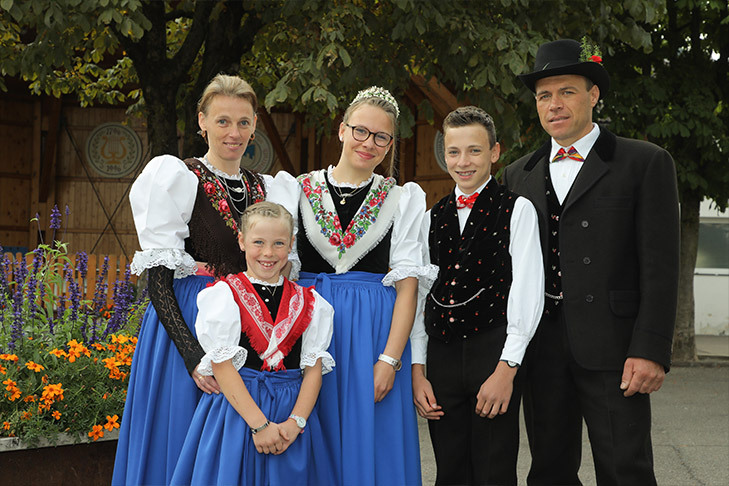 People from South Tyrol honour their history, Castelrotto is particularly famous for its traditions and its beautiful costumes. The traditional costumes are regularly worn on a number of occasions and local events such as the big Kastelruther Spatzenfest, the legendary Oswald von Wolkenstein Ride, or the renowned religious processions to mention some of the important ones. 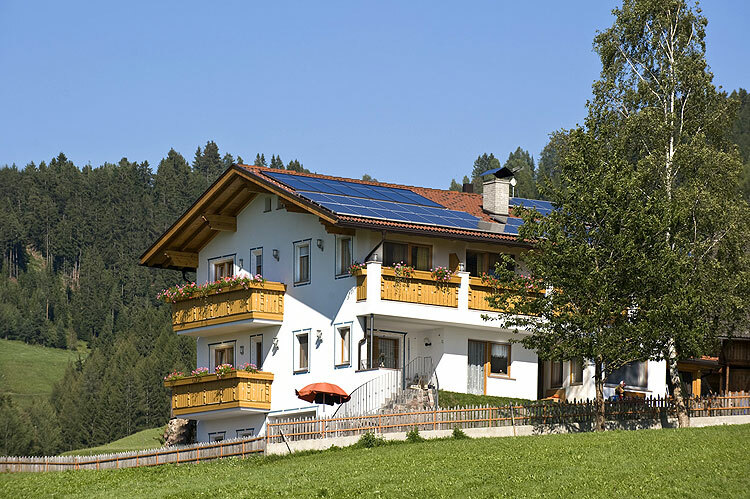 Come and visit us, we live in one of the people‘s favourite tourist destinations… surrounded by the Dolomites and mighty natural landscapes … nobody could ask for more. 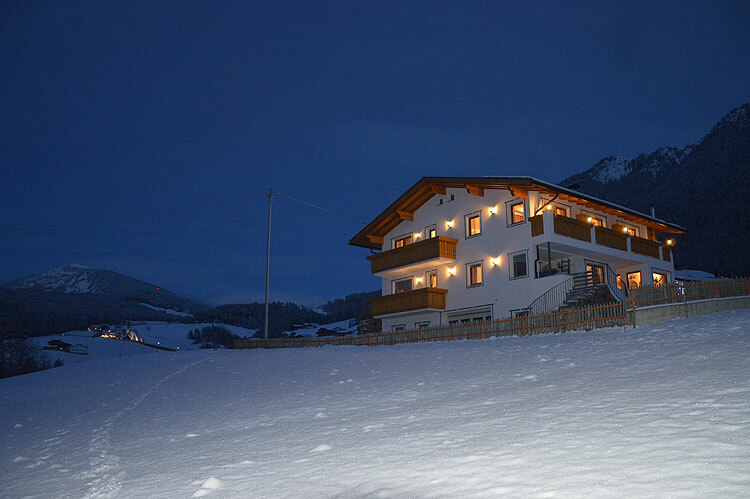 Konrad and Manuela, with their children Sofia, Florian and Sonja, would like to welcome you wholeheartedly! People say we are family-friendly and famous for the utmost care and attention we provide our guests! We love our job, and guests are well aware of that. Convince yourself as you visit our home page!